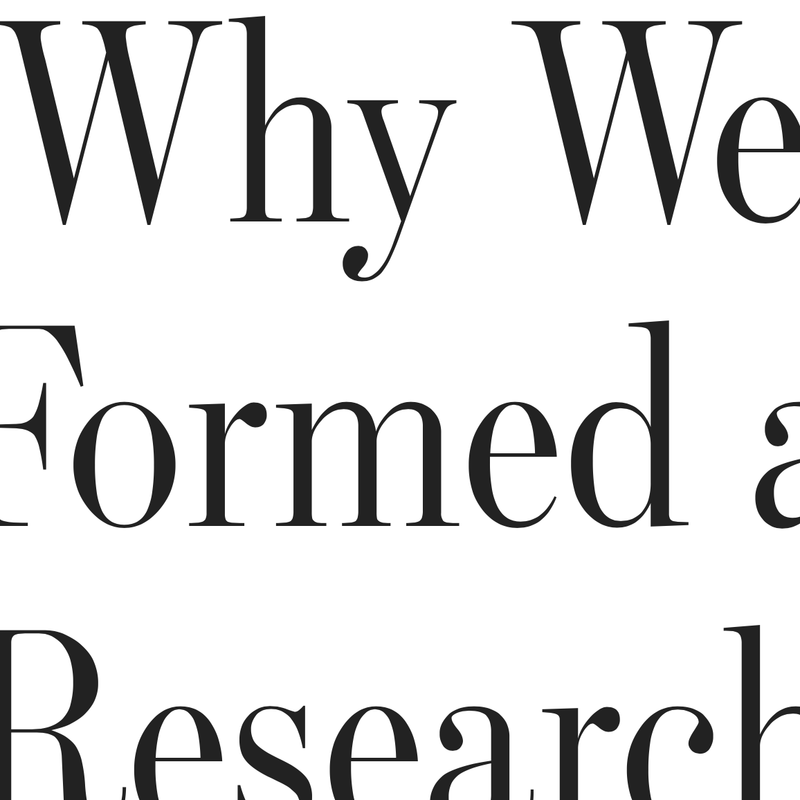 Font Bureau’s striking serif drives the Wall Street Journal’ s look and feel, and a new project throws it into relief. 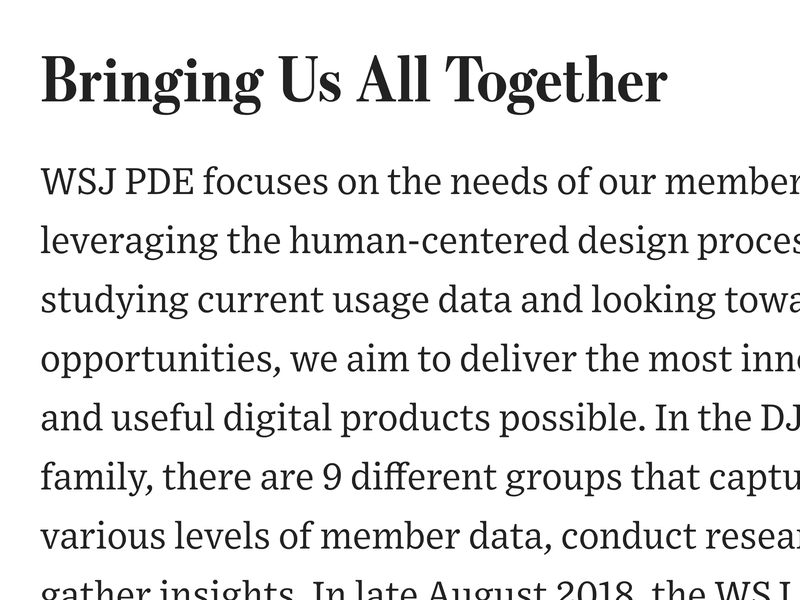 The Wall Street Journal and Font Bureau enjoy a longstanding, productive relationship. It all started in the mid-aughts, when then-Design Director Joe Dizney commissioned Cyrus Highsmith to draw a custom Scotch for the paper. “Escrow is the spectacular element holding the whole thing together,” Dizney said at the time. 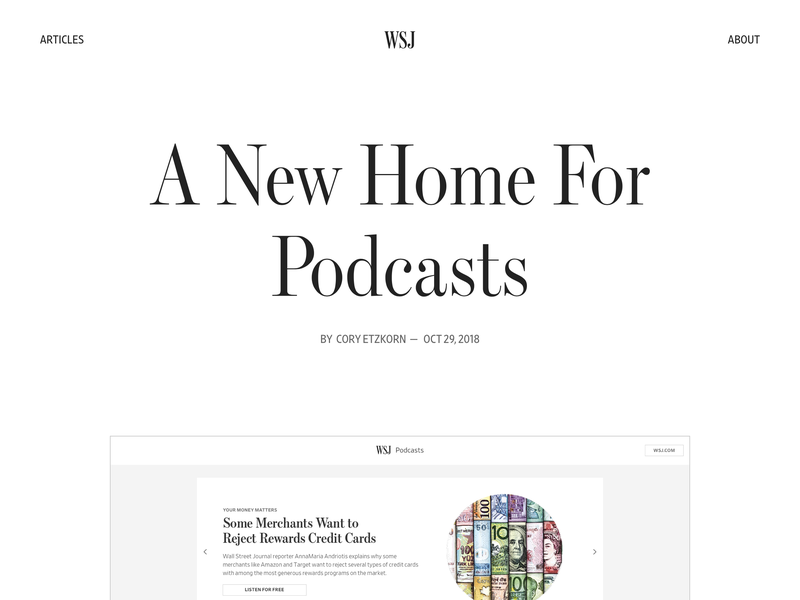 As the WSJ has evolved and expanded into new platforms, Escrow has grown with it, further refined and amplified by David Berlow, Dyana Weissman, and Richard Lipton into a wide-ranging family of sixty-eight styles. WSJ Design, a new project from the in-house design team led by Che Douglas, not only lays bare the processes driving the venerable publication’s instantly recognizable look, but also shows the dramatic contrast of Escrow Banner (drawn by Lipton) at work in titles and subheads—a flamboyant, incisive partner to Tobias Frere-Jones’ more subdued Exchange, used for running text. 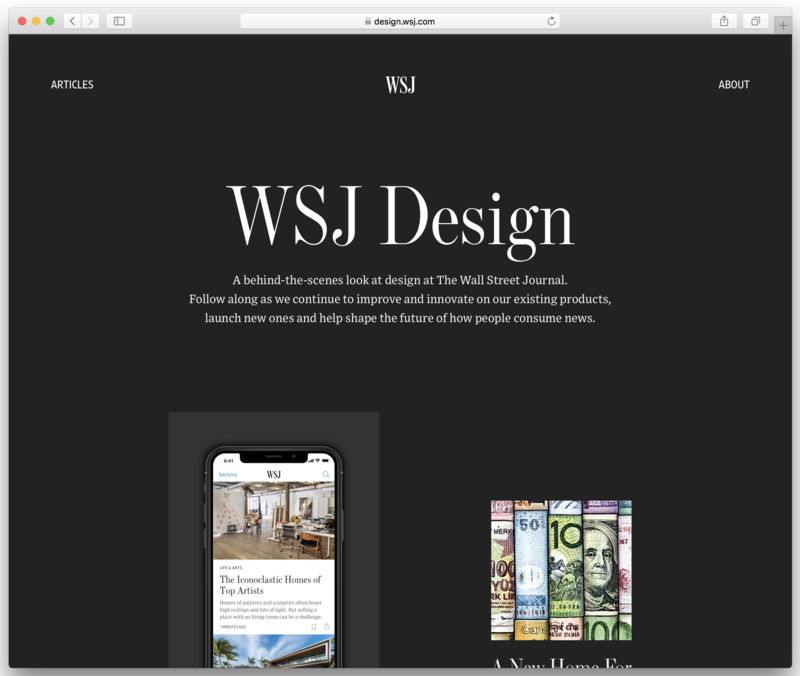 The launch of WSJ Design follows the introduction of a major update to the Journal’s iOS app, which replaced Whitney and Chronicle with Escrow, Exchange, and Retina to unify the brand’s typography across all products. 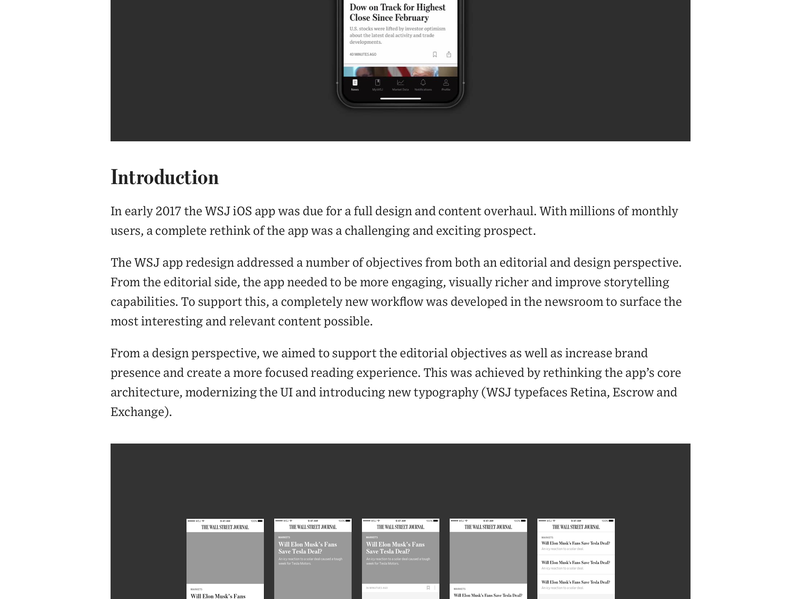 Escrow is now available as a retail family from Type Network.